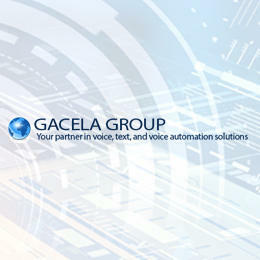 Gacela Group has provides a wide variety of voice and voice to text services for customers throughout the southwest for over 20 years. We are your single source for voice recording, dictation products, transcription mobility, voice recognition, voice control of home and office systems. We also provide installation and support services.